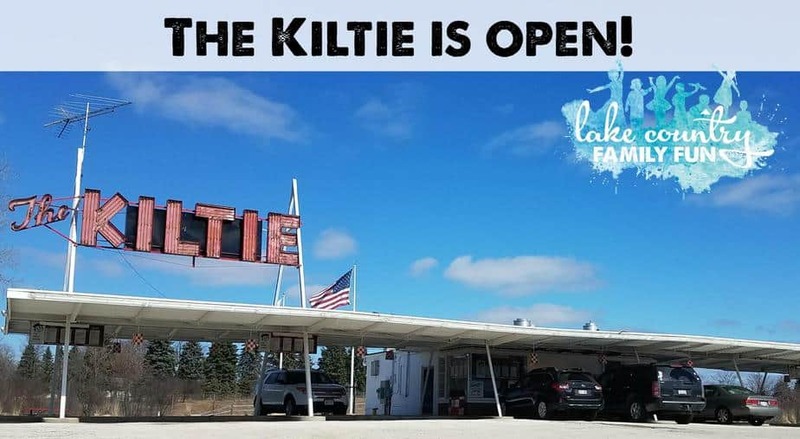 The first sign in Lake Country that spring is here sometimes despite the weather is that The Kiltie in Oconomowoc opens for the season. Nothing can beat a dreary, cold winter than knowing that there is a sweet treat waiting to be had at this nostalgic drive-in. Just a tip to the wise before you order your custard, or Bonnie Banana, they only take cash or check. So pack up the kids in the car and head to this summer staple of Wisconsin! 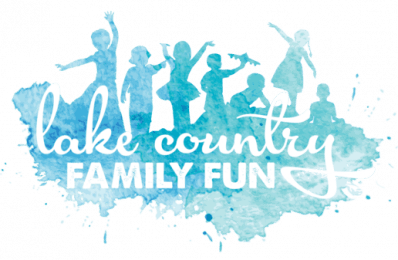 You don’t want to miss out on the fun memories you and your family will make here! And try this fan favorite: Turtle sundae with twist custard from Jessica M.! Yum! They have added some new items to their menu – so stop in and see what’s new! !